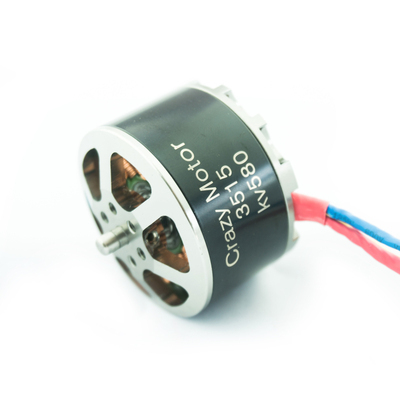 How to selectsuitable Kv Motor for your drones? 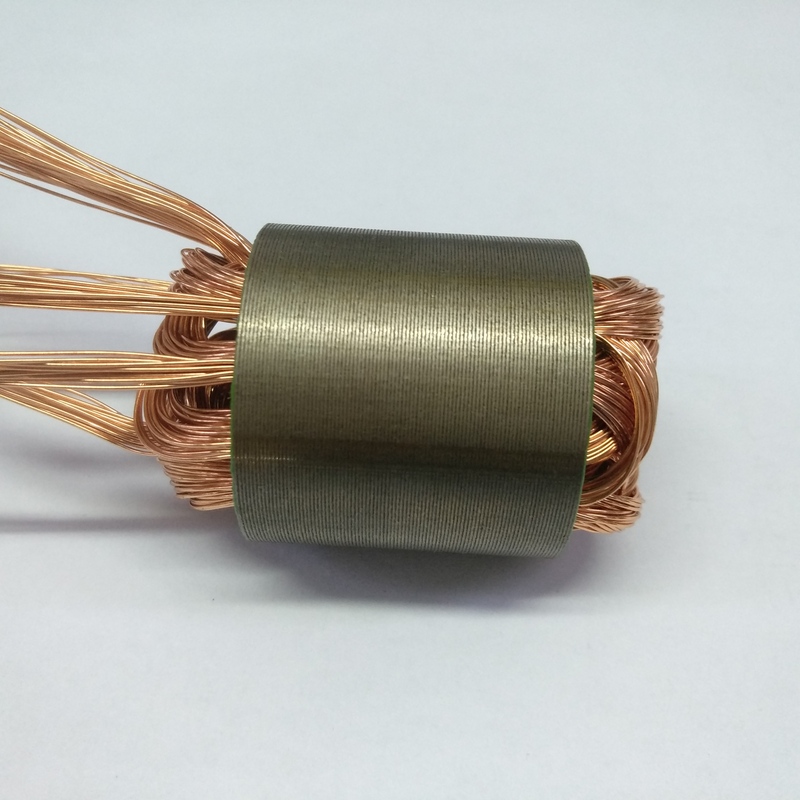 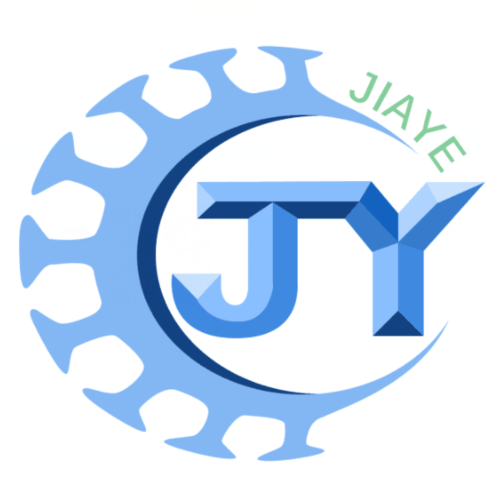 Kv is related to torque,smaller Kv, Large KV and it is suitable for high voltage and big propeller; astory to ensure you can have better understanding: if you use a big kv motor tosuit with big propeller, that equivalent that you use a small horse to drag aheavy car and the horse will tired and dead; if you use smaller KV Motor tomatch with small propeller that means you use a big horse to drag a smaller carvehicle and it is waste of horse resources. 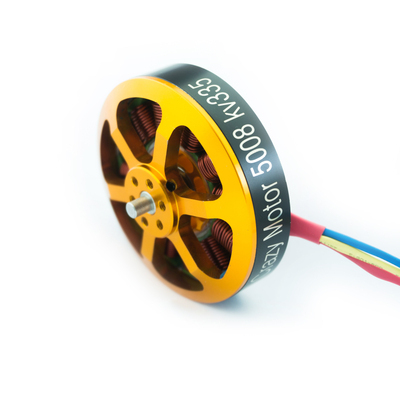 Most importantly,you should consider your drone dimension, weight, battery model, liftingweight, flying time and your budget; by combining all of your needs to selectmost suitable Kv value for your drones.